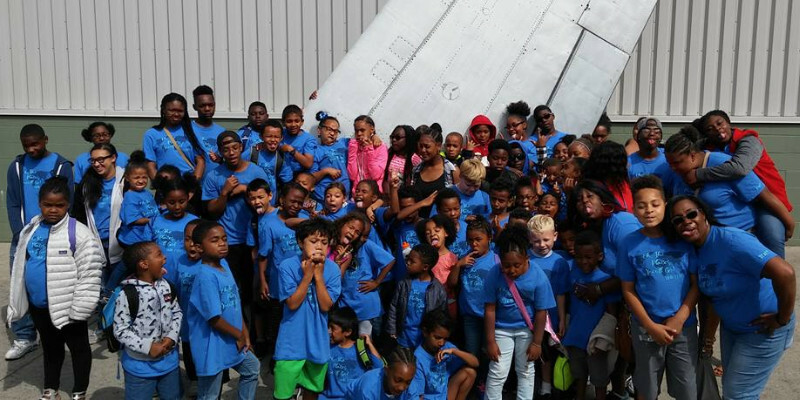 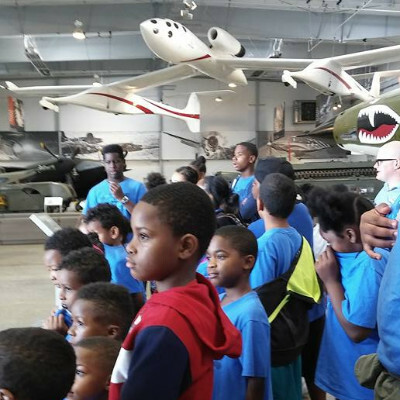 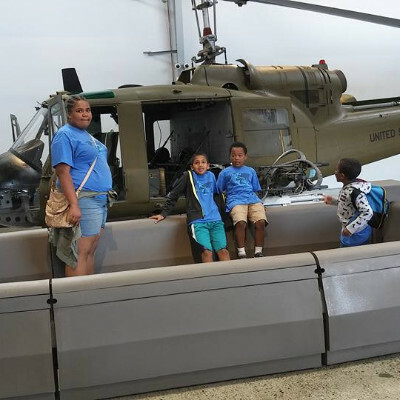 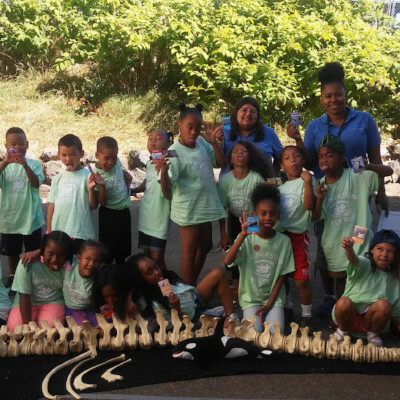 EYFO 2017 summer field trips included taking students to the Flying Heritage and Armor Museum where they met some of the members of the Red Tail Hawks Flying Club. 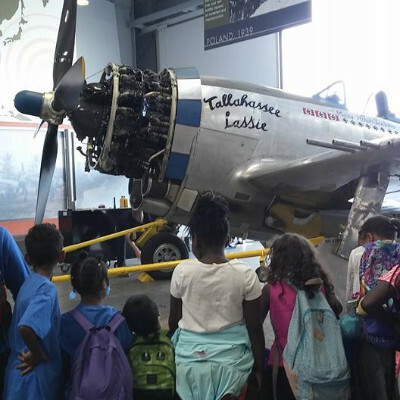 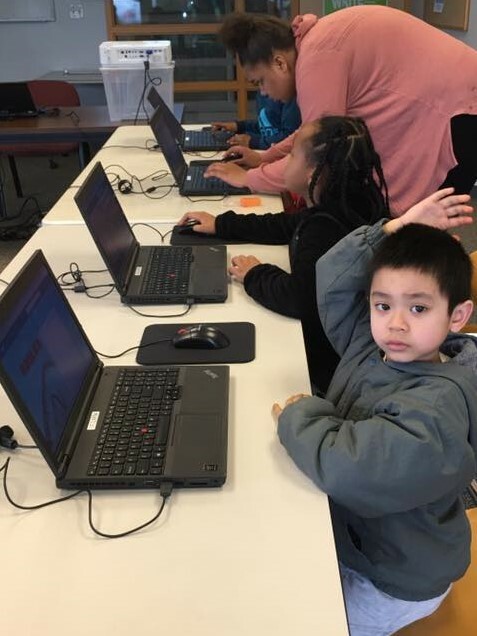 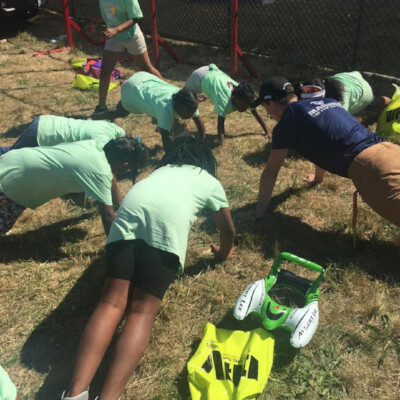 Some students expressed a new-found interest in learning how to fly. 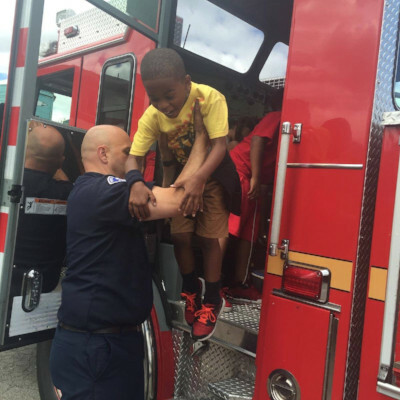 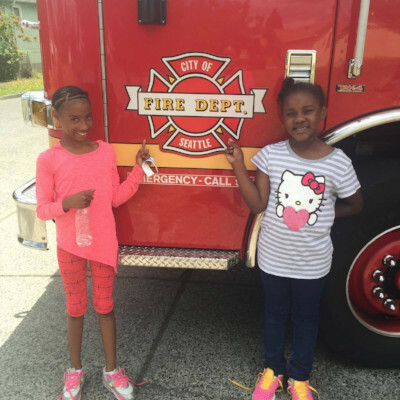 They also had an exciting trip to a fire house. 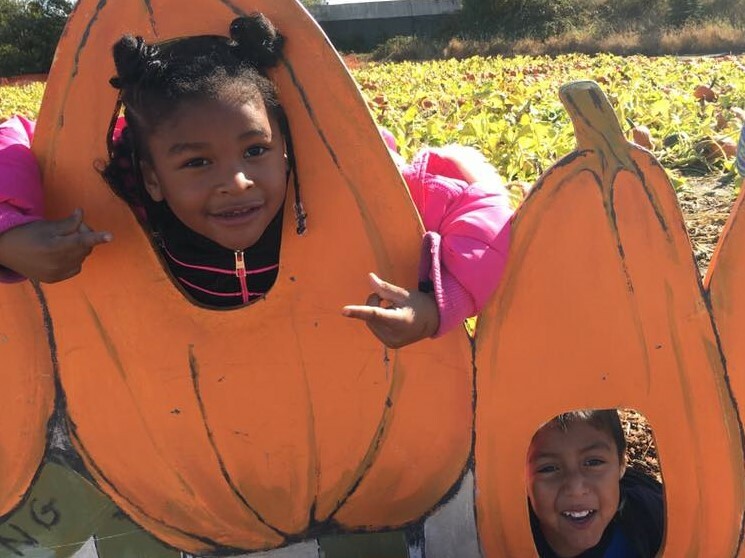 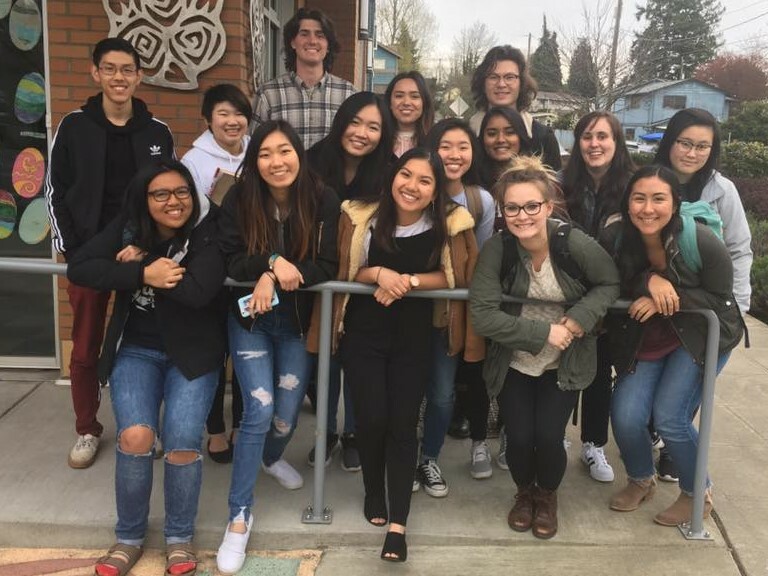 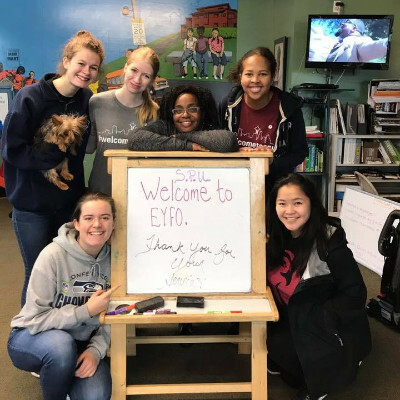 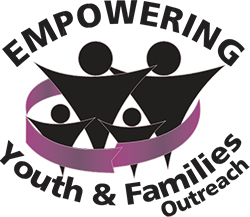 When our students show an interest in something EYFO will find a match for mentorship. 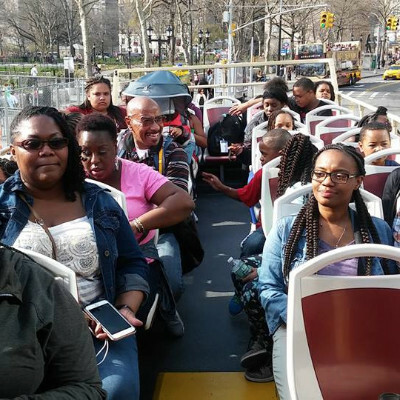 EYFO took thirty-three students including chaperones to New York City and Washington DC. 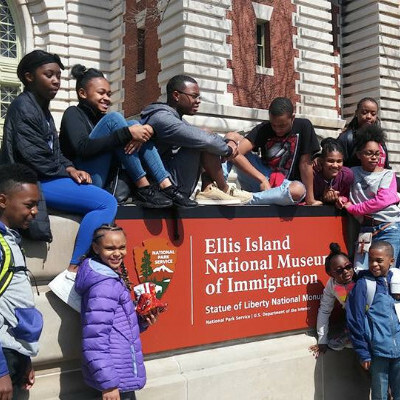 In New York City, the students went to New York University, the 911 Memorial, Statue of Liberty, and Ellis Island and many other places of interest. 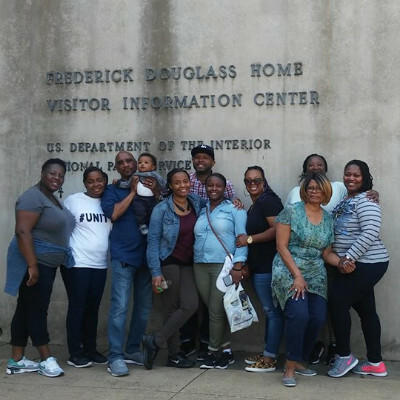 In Washington DC, we took the students to many places including the DC Holocaust Museum, AFAM Museum, Fredrick Douglas House, Howard University and MLK Memorial, Georgetown University and other places of interest.